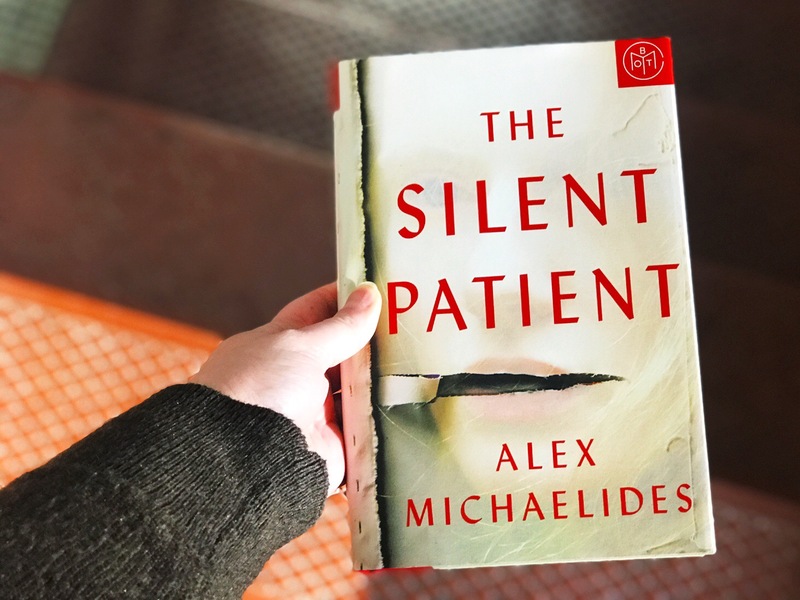 The Silent Patient has hardly been published for a day, but the reviews have been raving for the past two months. And I have to say, it didn’t live up to the hype in most ways. BUT the ending is so shocking. Of all the thousand and one ideas that crossed my mind as I was reading the book, the actual twist at the end was not what I expected. But because of the twist, I feel like I need to go back and re-read the entire book to line everything up to make sure it all makes sense. The novel follows Theo, a psychotherapist who is convinced the artist who murdered her husband six years ago has something to say. This is a huge deal because the artist, Alicia, hasn’t spoken since the night of the crime. Sentenced to an institution, Theo takes over her therapeutic care in a mission to get her to speak again and tell her side of the story. 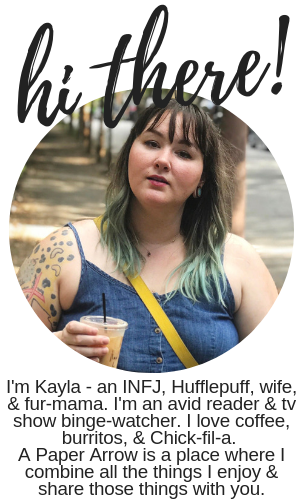 This story was quite unique, in a way I wasn’t expecting. The synopsis discussed Alicia as the main character, but in reality, the story is told from Theo’s POV. Yet there are chapters from Alicia’s diary, which I would describe as unreliable narrator. But it’s presented in such a way that is so different from the other unreliable narrator stories that are out there. There’s a good mix of diverse characters, which I enjoyed and really checked me and my Americanisms. I forget that Greek people are a group of people that exist and not just a people of legend and mythology, so I appreciated the Greek representation in the book, both in character and in the obvious inspiration for the novel. The Greek inspiration is not at all subtle and at times seem overly blatant and forced into the story, which was kind of redundant at times. I would have enjoyed a more subtle approach, I think. So I really enjoyed the uniqueness of the story and storytelling and the twist at the end was so unexpectedly shocking. But the book itself, while it should’ve been a fast-paced thriller was very much a slow burn and it didn’t really match the storyline. I felt there were too many filler characters with too little development for those characters. I just really struggled overall with the novel and didn’t really enjoy it as a whole. I will say it was kind of on the same-level as The Wife Between Us for me, and I think if you enjoyed that one - you’d likely enjoy this one as well.